I love blogging, with that comes many opportunities to try new products and let my readers know how my family or I felt about the products. I am a member of The Insiders and I was picked to try out out these new breakfast bowls from JimmyDean. Our family is big on breakfast. What I mean by that is that is we can eat breakfast foods anytime of day or night, while almost never getting bored. There are just so many combinations. Yes we buy breakfast products like hash browns, eggs, sausage, bacon, veggies, pancake mixes, etc, but we don't often buy products that are made for the microwave. 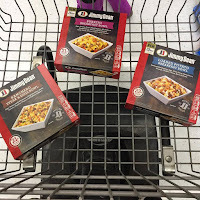 Don't get me wrong there are lots of great microwave meals we have tried and use regularly throughout the year we just prefer making things from scratch. Our family has been through the ringer for the last year and half so convenience has been the necessity due to circumstances beyond our control. During the whole time we never got around to trying out the JimmyDean Breakfast Bowls, not sure how, because I know we looked at them tons of times, but money was tight so we always said next time. 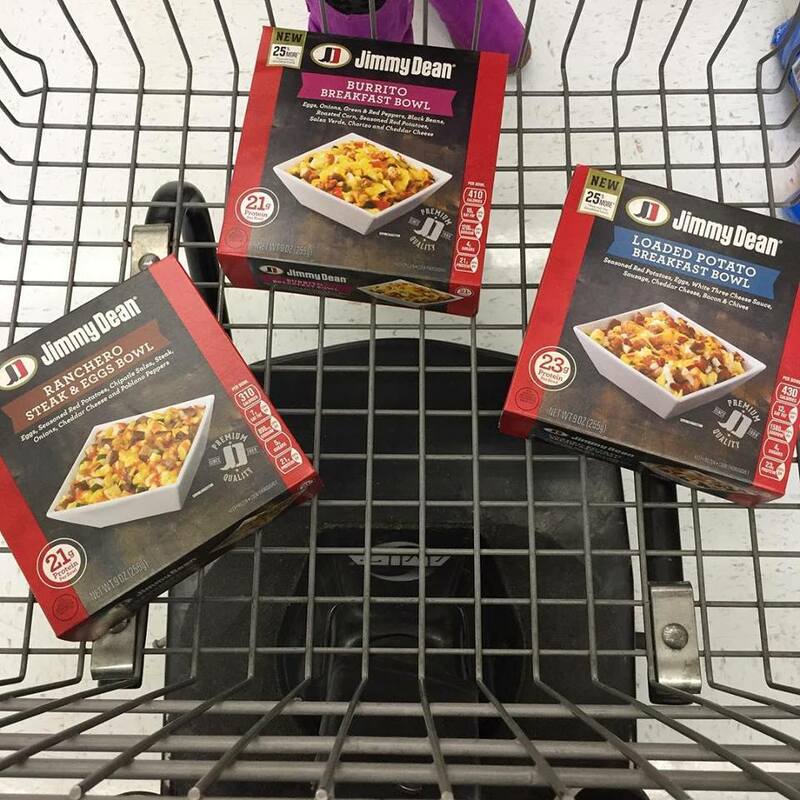 Now that we have had time to settle somewhat back into our regular routine we were able to try the JimmyDean Breakfast Bowls out in three different varieties Burrito Breakfast Bowl, Ranchero Steak & Eggs Bowl, and Loaded Potato Breakfast Bowl. Loaded Potato Breakfast bowl was probably my favorite due to the bacon that was in it, followed by Burrito Breakfast Bowl, and then Ranchero Steak & Eggs Bowl. What I loved about the Burrito Breakfast Bowl was that the beans did not over power the dish. There were just enough to give it that burrito taste with firm beans instead mushy re-fried beans. 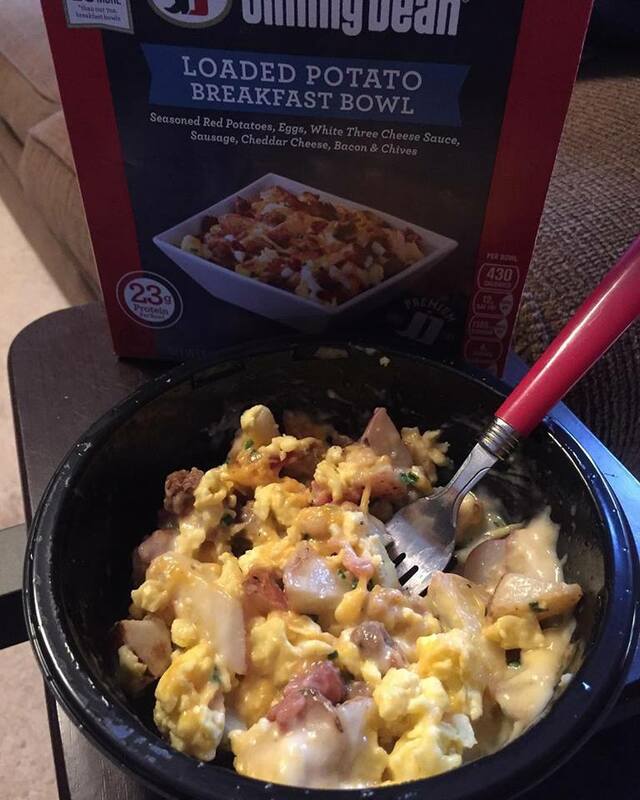 The Ranchero Steak & Eggs Bowl was by far my husbands favorite. 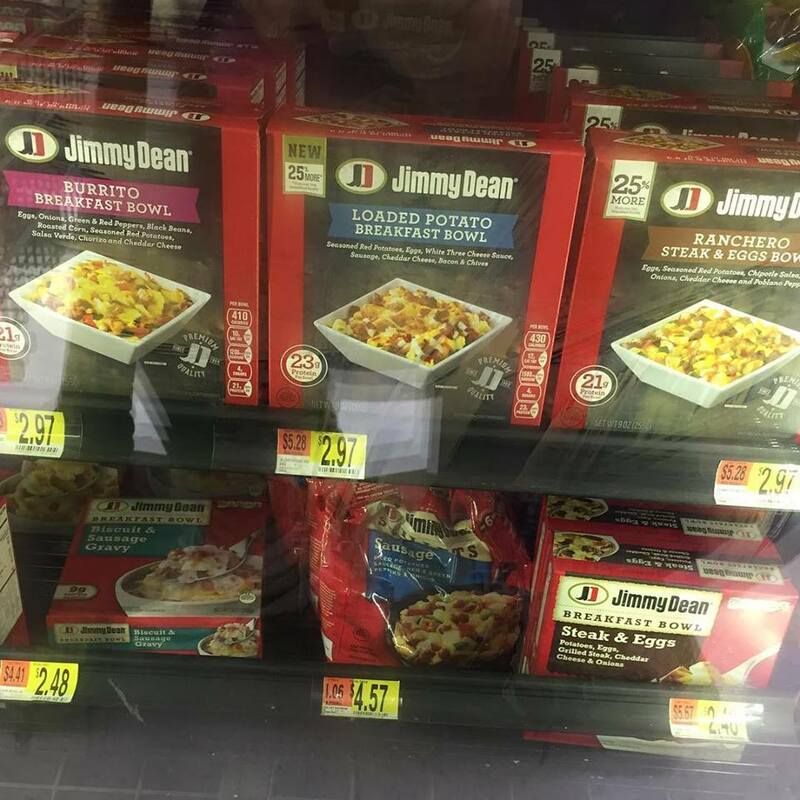 JimmyDean had him at Steak. These are all quick and easy to make, Great for quick breakfast solutions or when you are on your own but don't want to make a big mess in the kitchen. Great for bloggers like me when the rest of the family is out and about. 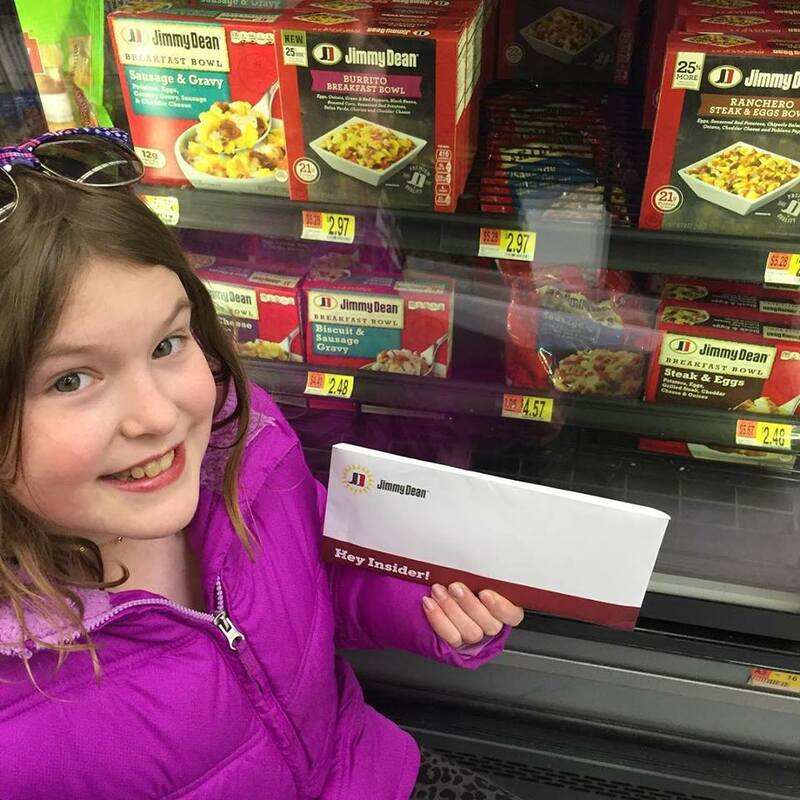 Disclosure: MarksvilleandMe received one or more of the products mentioned above as part of a promotion with Insiders and JimmyDean. Regardless, MarksvilleandMe only recommends products or services we use personally and believe will be good for our readers. Some of the links in the article may be “affiliate links.” This means if you click on the link and purchase the item, I will receive compensation. If you would like MarksvilleandMe to review or promote a product or service please contact us at marksvilleandme@gmail.com.